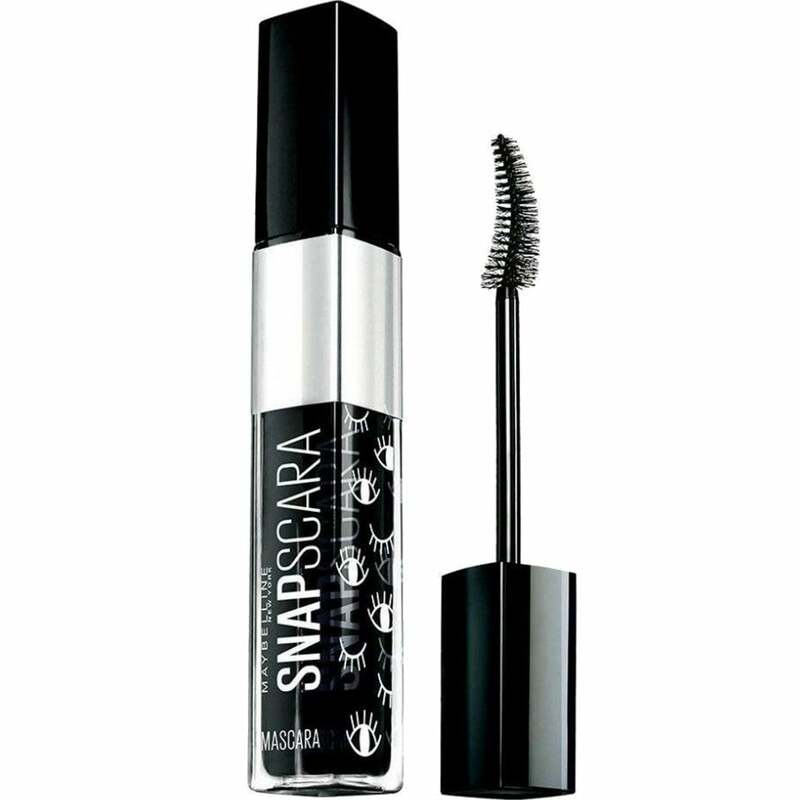 SnapScara is the next leap in Mascara, delivering a smooth and clump-free finish in an instant. SnapScara is our first pigmented wax-free mascara and is seen as the next generation of mascara's. Offering defined lashes for longer smooth finish every time!